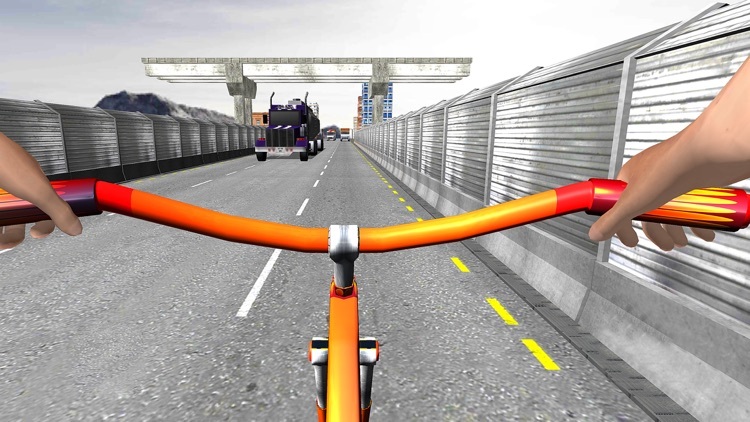 Play this amazing Bicycle Racing stunt game and race on dirt tracks to check motorcycle driving test and become a real stunts biker. 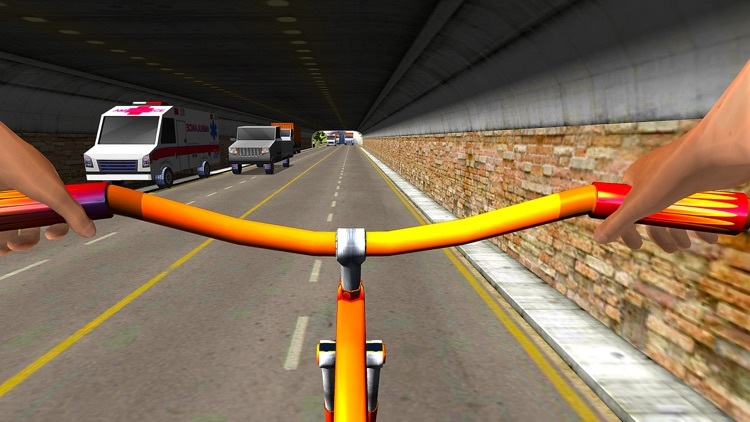 Enjoy the unlimited fun and spine-tingling adventure. 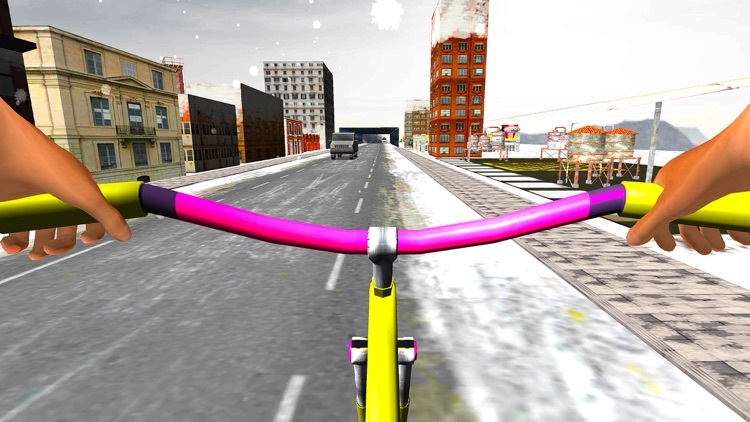 This extremely convincing bicycle quad stunts game is packed with different missions. 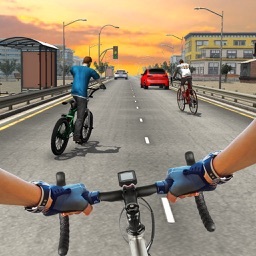 It’s time to superintend other racing games and enjoy this excellent sports bicycle rider racing in one of the modern next generation bicycle racing mania games. 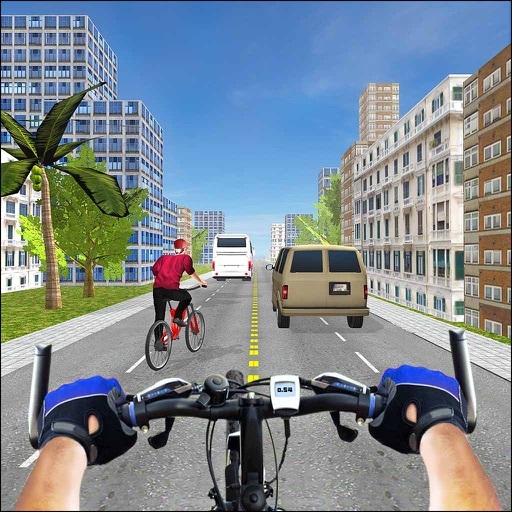 This game will give you bicycle training driving which is the best offroad bicycle driving feature of 2017. 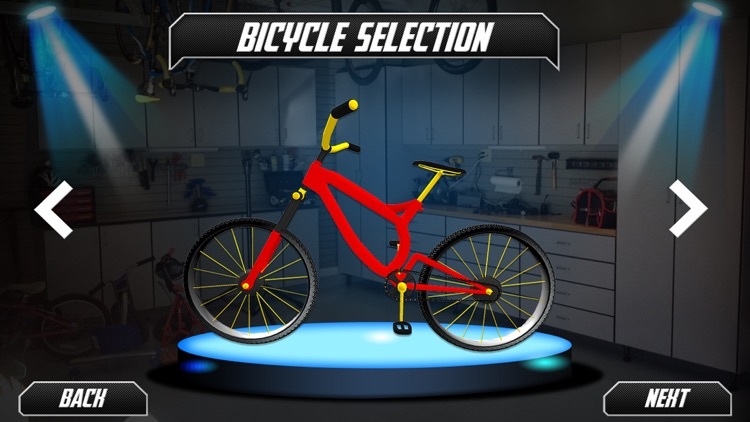 This bicycle racing stunt game teaches you how to drive and control bicycle on a racing track and compete for other racers by applying special tricks. 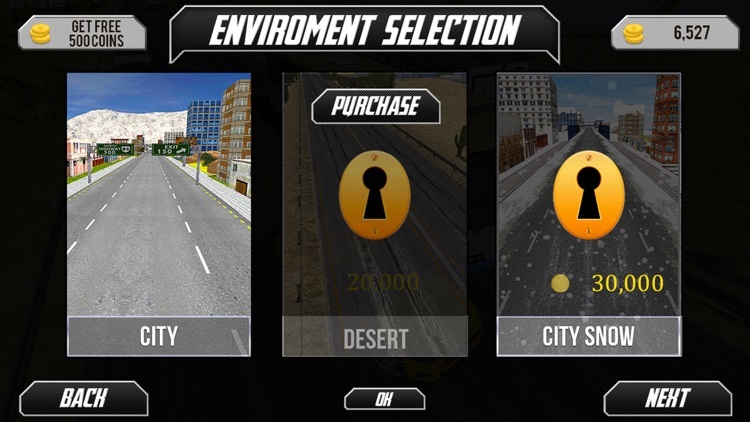 These driving training environments will help you a lot in this game. 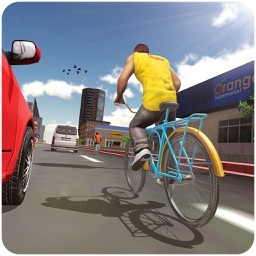 Bicycle racing stunt game is real arcade game in which you are going to ride bicycles on the uphill terrain. 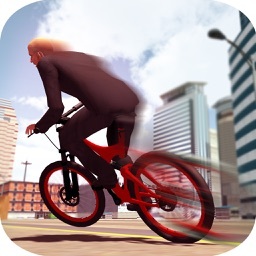 Bicycle hill climb is very difficult. 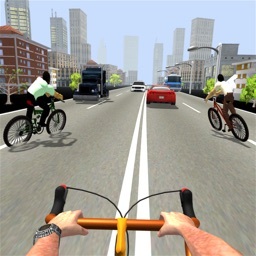 This game is full of multiple 3D environments and will take you to the real world of endless bicycle racing game.